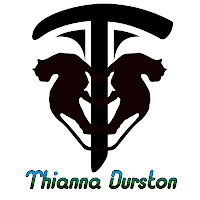 Today I welcome Thianna Durston to the blog to answer a few questions for Interview³. I’m short… we’re talking 4’10” if I stretch. In my romances, HEA or HFN will occur, make no mistake. My muse thinks it’s funny when I get my fingers 1 key off and everything I type after that is garbage. 5) What are your 3 essential writing comforts? 6) Where are your 3 favourite places to read? Back porch of a house in the forest. Nothing comes to mind. 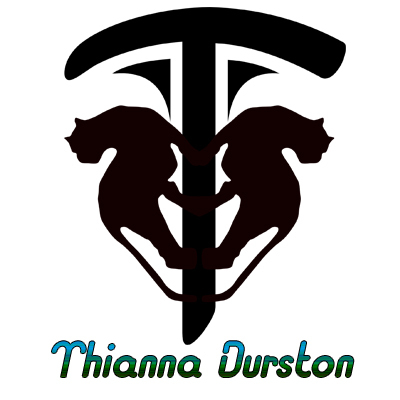 My writing style is so different from others, it would be hard to imagine myself writing someone else’s work. 8) What are your top 3 tips for book marketing? I’m changing the way I publish next year. Finish one of my series! Two men, a world of possibilities. From the moment they met, there was only one that truly mattered. How beautiful you have shared about the writing of history I must say this is the great way to help people too with their writing skills.